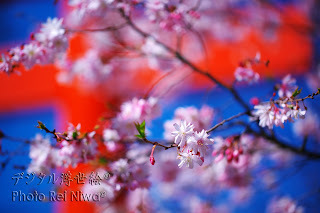 They say that the "Hanami (=cherry‐blossom viewing)" is the traditional Japanese customs to continue from the Nara era. 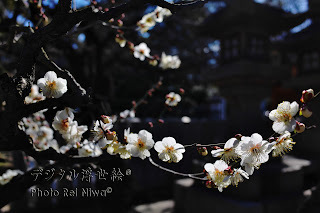 In ancient, we had seen Japanese apricot blossoms, but now we usually see the "Somei-yoshino (Cerasus ×yedoensis)" blossoms at "Hanami". 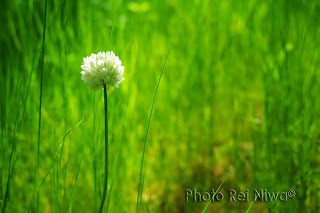 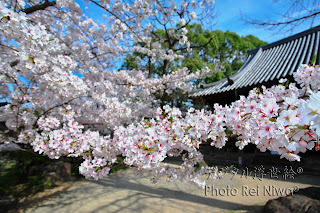 *After that I call the "Somei-yoshino" as a yoshino cherry in this document. The yoshino cherry has made by the gardeners in "Somei" village at the end of the Edo Period. 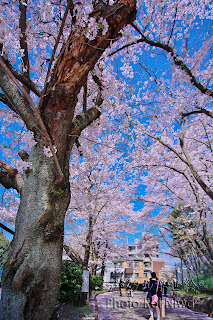 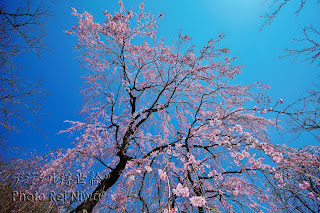 They had given the name "Somei-Yoshino" from the one of the most famous place of the cherry-blossom viewing "Yoshino", but there were another kind of cherry "Yama-zakura (Cerasus jamasakura)" in that place, so that we call "Somei-yoshino", "Somei" is a name of birthplace. 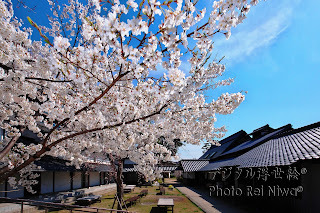 They had hybridized the Oshima cherry (Cerasus speciosa): 37%, the rosebud cherry (Cerasus itosakura): 47%, the mountain cherry (Cerasus jamasakura): 11% and the others: 5% and had made the yoshino cherry. And all of current yoshino cherry trees is a clone of the same ancestor. I like the weeping cherry than the yoshino cherry. 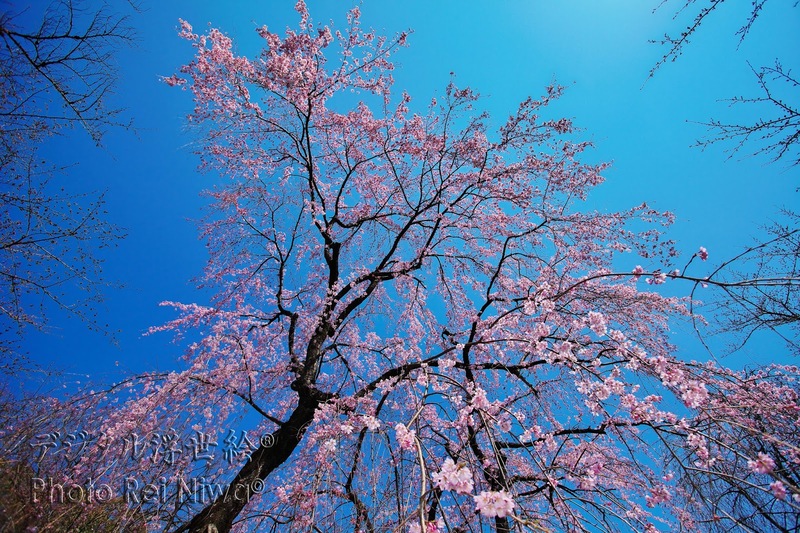 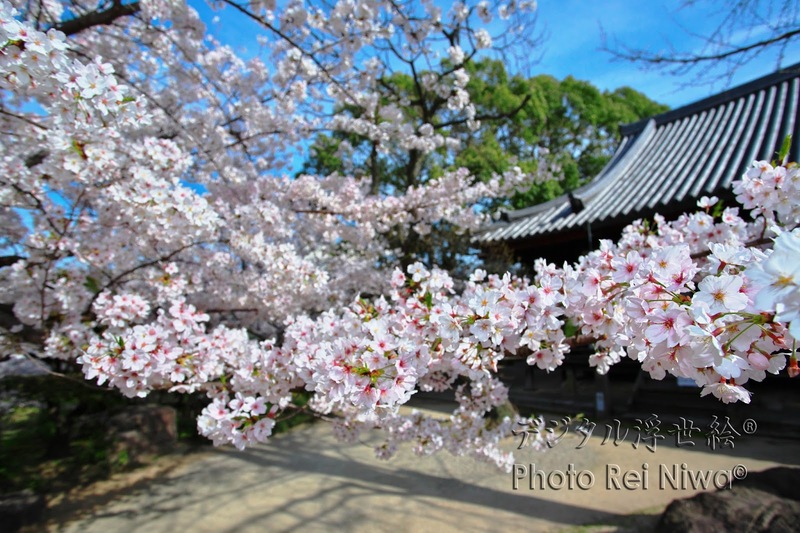 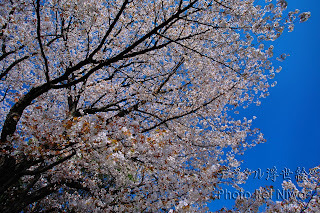 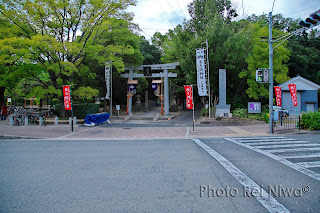 There are several cherry species in Hiranojinjya shrine, it will be blooming from early spring.